 On this itinerary, we take you to the capital city of Maharashtra i.e. Mumbai. It is famous for its potential to fulfil the dreams of all coming in and therefore is also called ‘Sapnon ka Shahar’ (City of Dreams). 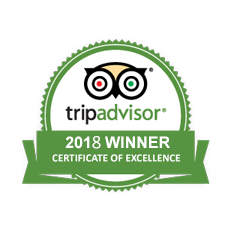 Apart from walking through the exuberant streets, we will go to see what is famous about Mumbai like the Gateway of India, splendid Elephanta Caves (a UNESCO World Heritage Site) etc. 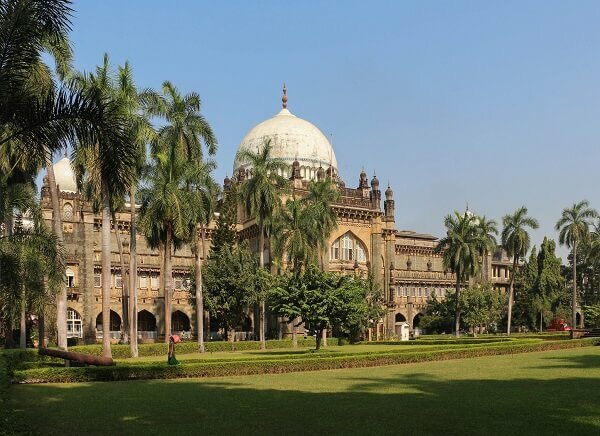 Mumbai has traces of every dynasty that has flourished here and on this tour we go to see various historical reminiscences of the former empires and modern impressions of an Independent India. Morning pickup from the hotel at 9:30 a.m. to drive you uptil the Mumbai Harbour. Mumbai Harbour has six islands in its boundaries including the Elephanta Island which houses the world famous Elephanta caves. 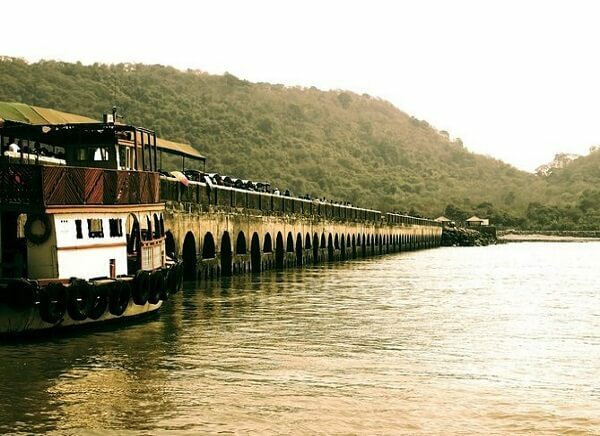 On arrival at the shore of Mumbai Harbour, embark on a ferry ride to sail over the Harbour to reach the caves. 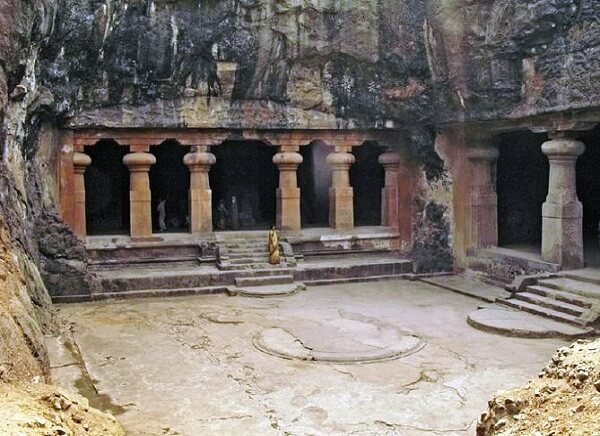 Elephanta Caves have been designated as a UNESCO World Heritage Site because of the historical architectural finesse showcased in rock cutting art done in it.  These caves are believed to have been constructed in 5th Century B.C. and are enshrining the destroyer force in trinity of Gods - Mahadeva/ Shiva. Treat yourself with a delicious lunch in afternoon. 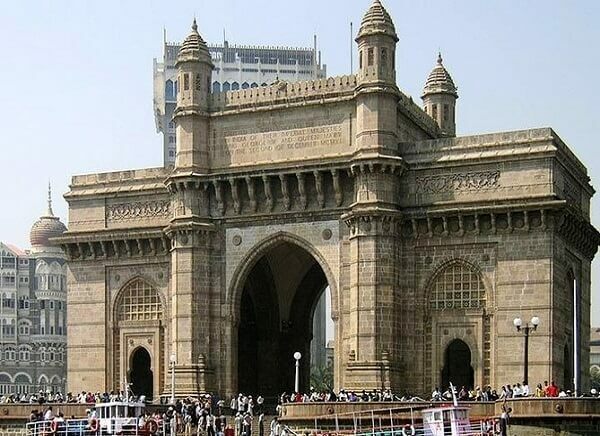 Grand Gateway of India will be the next destination followed by Prince of Wales Museum which is called so because George V (Prince of Wales then) laid its foundation stone. 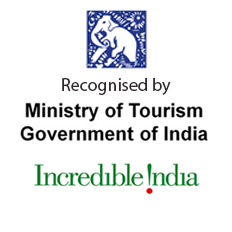 Here, you will be seeing some amazing artefacts dating back to the Indus Valley Civilization and other significant eras. Then we will be moving on to explore Mani Bhavan (memorial dedicated to Mahatma Gandhi) and the busy lanes buzzing with multi-coloured crowds and small mobile shops. 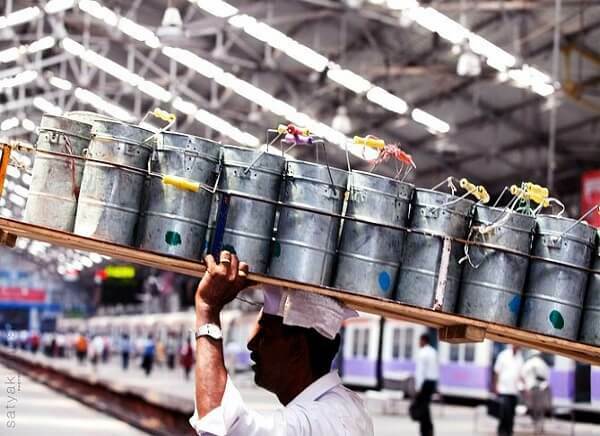 Also you can get to know about the Dabbawalas - a celebrated tiffin distribution chain in the city.